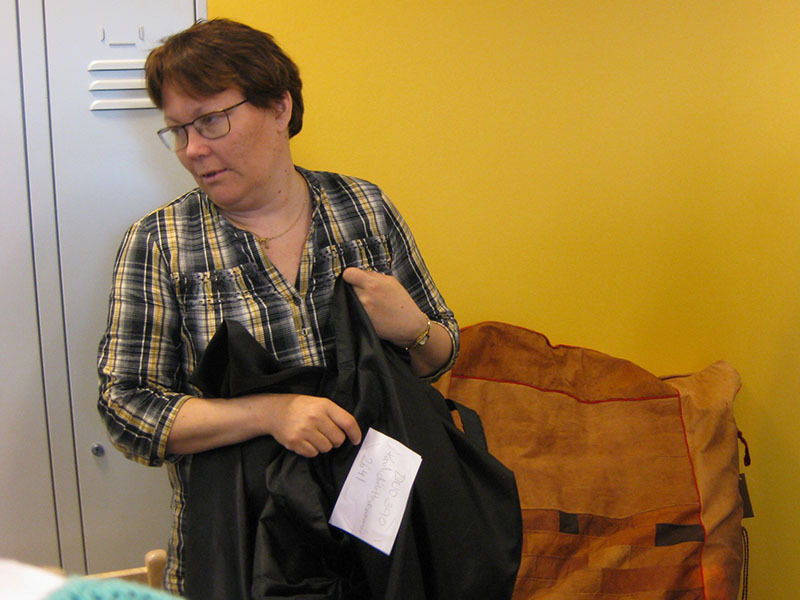 When Gunvor Guttorm, Sámi University College professor of duodji, said this to our tour group, I thought how very closely her statement mirrored my own feelings about the needlework and woodworking traditions passed down in my own family. 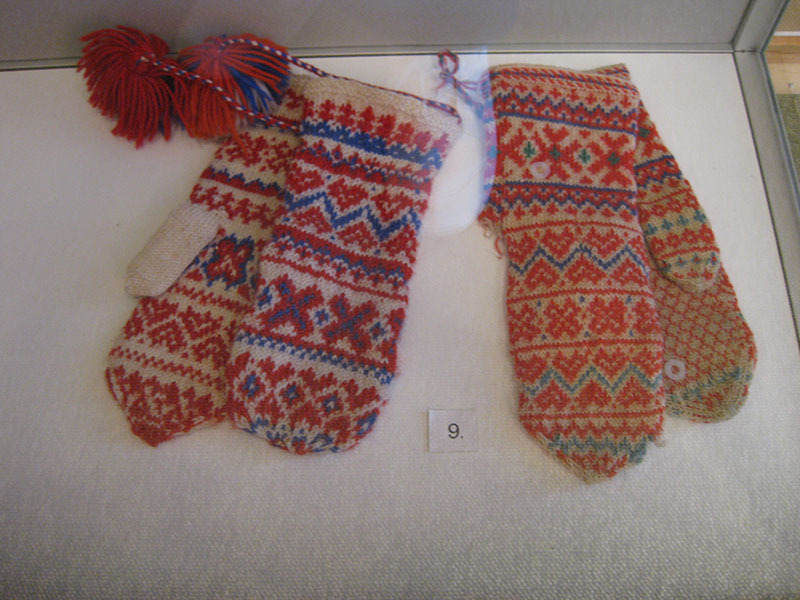 Professor Guttorm spoke to us about duodj i, which is Sami handicraft and includes a whole range of crafts and items from careful needlework to heavy carpentry, women’s as well as men’s work. The concept has something to do with traditions but one can still be an innovator as well. An innovator may use a certain design even if it is not in its original setting or meaning. 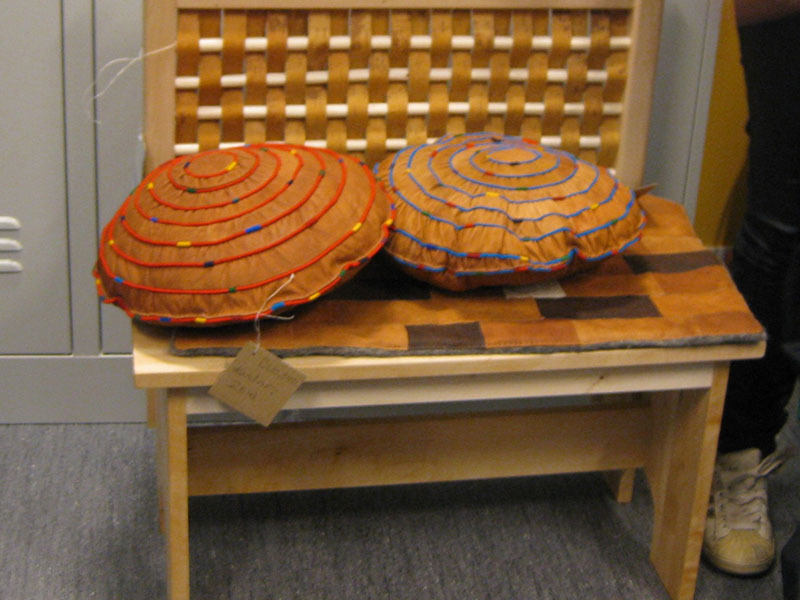 In Professor Guttorm’s view, “handicraft” is a narrow term and “duodji” is broader and more cultural. 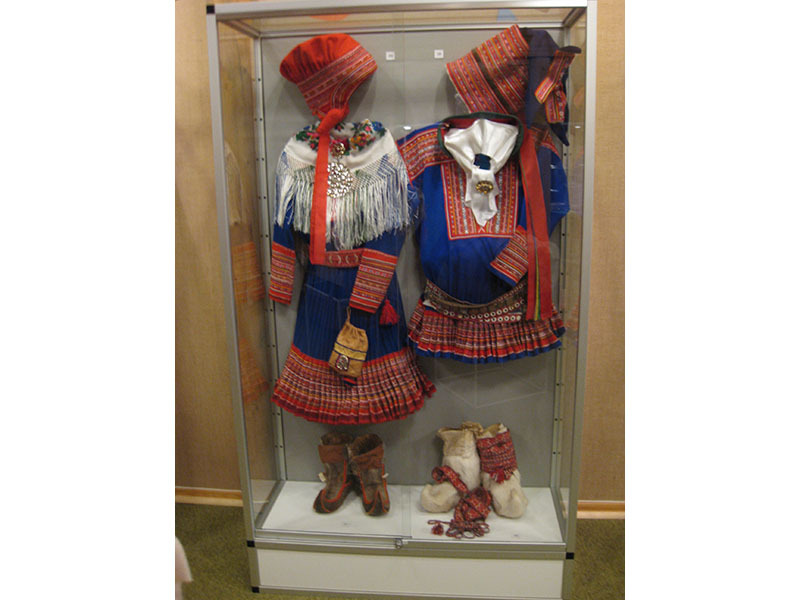 Duodji items and the methods of making them have developed over time in the Sámi areas in Norway, Sweden, Finland and Russia. Sometimes it is the raw material guides the maker. 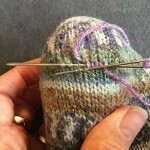 Have you ever gazed at and fondled a lovely skein of yarn and waited for it to tell you what it wants to be? 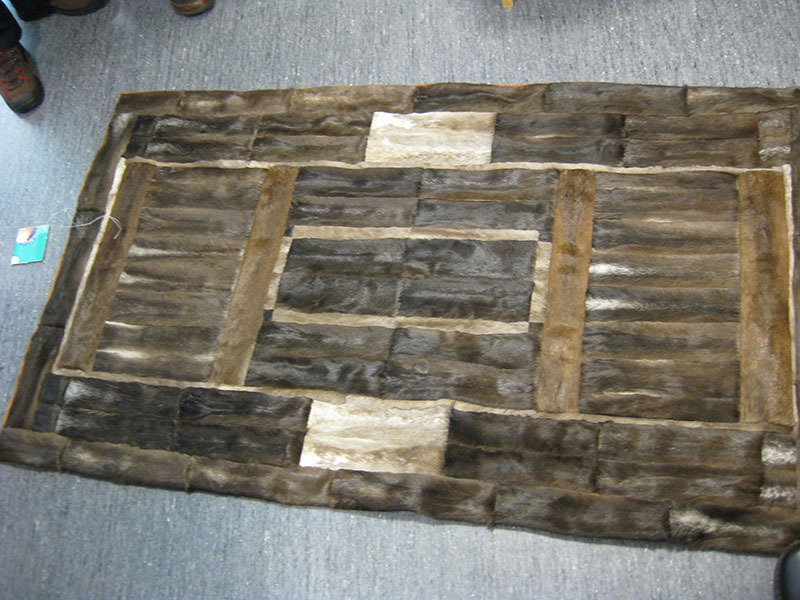 We also toured the RiddoDuottarMuseat (Sámi museum) in Kautokeino and viewed a wide variety of Sámi duodji. 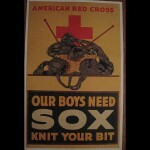 As a knitter, I was especially excited to see the beautiful, multi-colored traditional mittens. 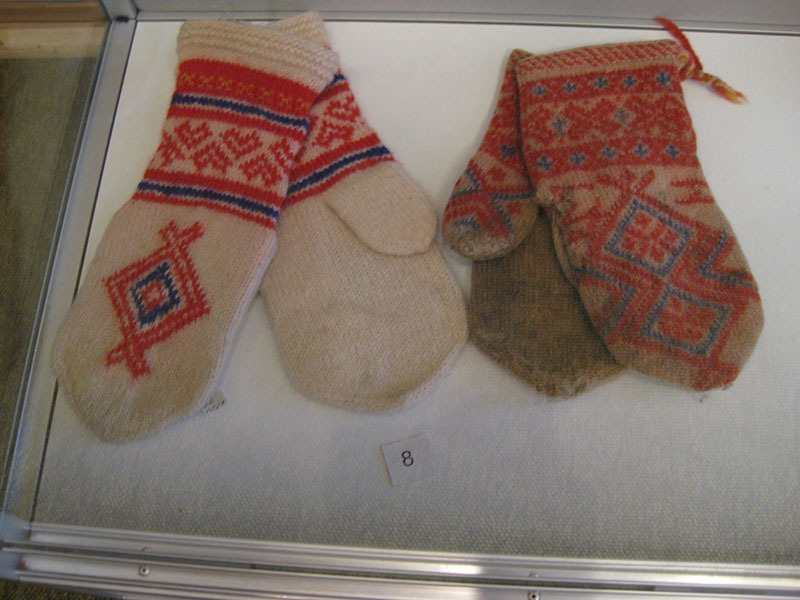 Some of the mittens the museum finds were carefully kept by families as items used for dressy occasions and some showed the hard use of people who fished, farmed and tended reindeer herds. All of the items represent a special people with unique talents and culture, but still very relatable to handcrafters of today.